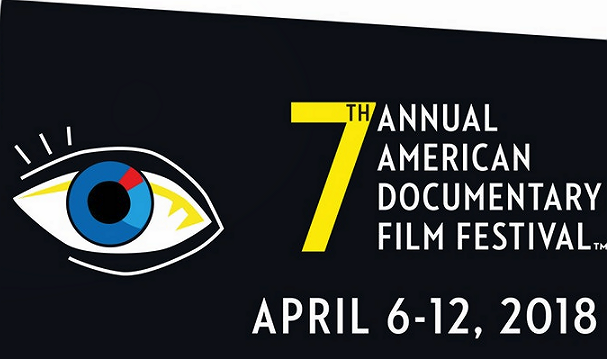 The Palm Springs Cultural Center announces the 7th annual American Documentary Film Festival and Film Fund (AmDocs), April 6 – April 12. The American Documentary Film Festival and Film Fund is one of the largest docs only festivals in the United States, featuring works from around the world in the documentary feature, documentary short and animated works genres. 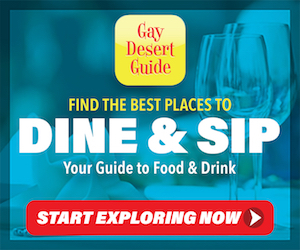 This prestigious event is popular for both film-lovers and industry guests. AmDocs is also a part of the North-South Doc Network, in which several important international film festivals provide access to films within each of the participating festivals programs, thereby creating a formal circuit of festivals that select films will get to screen at. In support of its commitment to further documentary film awareness and education, AmDocs also carries out a variety of outreach activities, including the AmDocs Film Fund Pitch Competition. U.S. documentary filmmakers are eligible to participate in the Pitch Competition and submit proposals to compete for financing for new projects, as well as works currently in progress. Film Funds such as this are rare in the U.S. and AmDocs is proud to be able to provide this support. Past recipients included films that went on to be shortlisted for the Oscars as well as win television's Emmy. A ticket to the Opening Night Event with George Takei is separate from a Flex Express Film Pass. It includes admission to our opening night films (special guests TBA), along with our opening night meet and greet party with filmmakers and special guests, hors d'ouvres, and wine celebration. As this is a popular event, please order your Opening Night Event tickets as soon as possible. 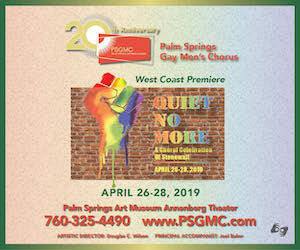 Past opening night special guests have included Dionne Warwick and Oliver Stone. The individual Flex Express Film Pass is a great, economical choice for film lovers. This pass holder will have access to all 140+ films on the program for the duration of the festival (except for the Opening Night Gala). Please note that this year, we are offering an Early Bird special discount for those who act quickly. See any 6 films during the festival for the cost of 5 with this special rate pass. This pass is the ideal choice for those film lovers who also want to attend the Opening Night Event. It includes all the benefits of the Flex-Express Film Pass, plus the Opening Night Event.